If you’re looking for a quick snack, breakfast side, or dessert option – here are a couple offers that will do the trick. Head over to Safeway where you’ll use your Annie’s coupons, only $1.50 for fruit snacks and granola bars after the deal. That means you’re saving up to 67%! The sale prices are both valid September 27th – October 3rd. 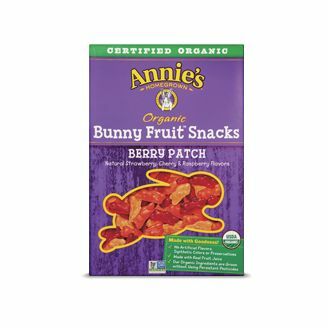 Print and use SAVE 50¢ ON ONE when you buy ONE PACKAGE of any Annie’s™ Snacks listed: Bunny Fruit™ Snacks • Fruit Bites • Really Peely™ Fruit Tape • …, 2 prints. Or submit the $0.50/1 select Annie’s Snacks SavingStar rebate. 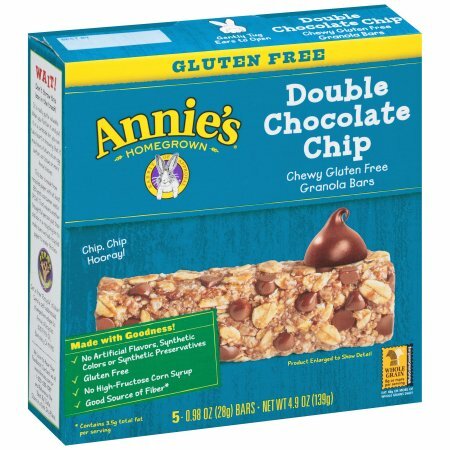 Or print and use $1/1 Annie’s select Snacks. Are you new to cash-back rebate apps? Sign up for SavingStar here. Click here to find out more details on other great rebate apps.